Dutch artist, Piet Mondrian is generally considered one of the most influential and iconic artists of the 20th century. He is widely regarded as one of the founding fathers of De Stijl and a great influence to artist and architects alike. There is not too much about Mondrian that is unknown; however, we decided to take a side glance at a few obscure things that sidelined his life; things that inspired him, pass times, hobbies and other quirky idiosyncrasies. Mondrian was a fan of film and cinema. Peculiar as it may seem, he was completely enthralled by Disney feature length films. 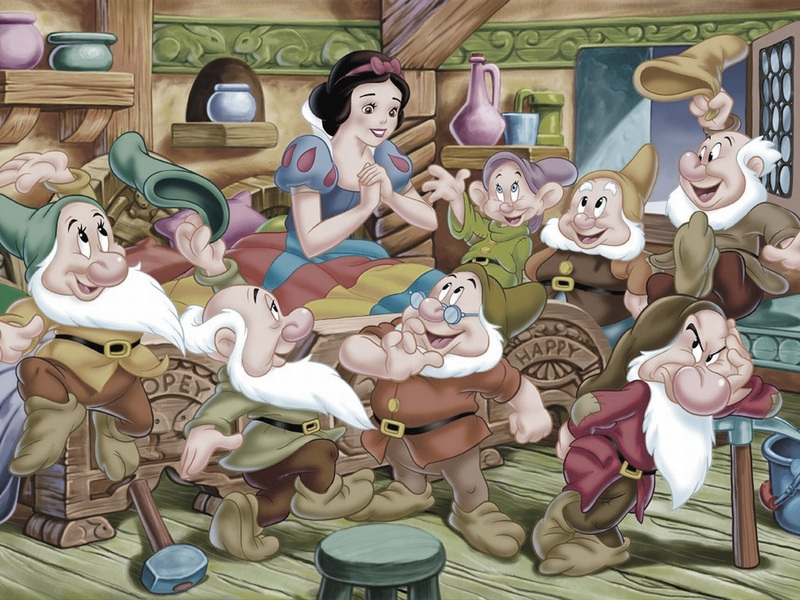 One of the earliest features that captured him was Snow White and the Seven Dwarfs (1938). He constantly sent his brother postcards with a snipping from the film with little notes attached. 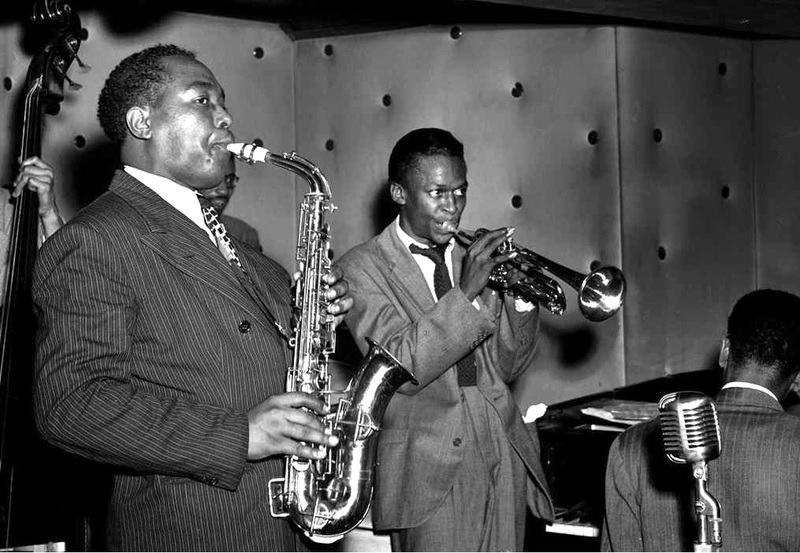 Not many European artists from the early 20th century can boast about their affinity with Jazz Music. In the late 30’s and early 40’s, Mondrian was know to frequent Jazz clubs in Paris and London. He was notorious for being a horrible dancer but that did not stop him from getting loose on the dance floor to big band and bebop. Very little has been written about his years in London, as it was considered unproductive and debaucherous. Mondrian was heavily influenced by Post -Impressionist art that he was introduced to by a fellow Dutch artist. During this time his technique had changed towards bolder colours and pointillism techniques. Although normally regarded as one of the first to disregard tradition, he came from a family to artistic traditions and was trained in the manner. He later abandoned the bright colours and turned to more muted colour blocked articulations. 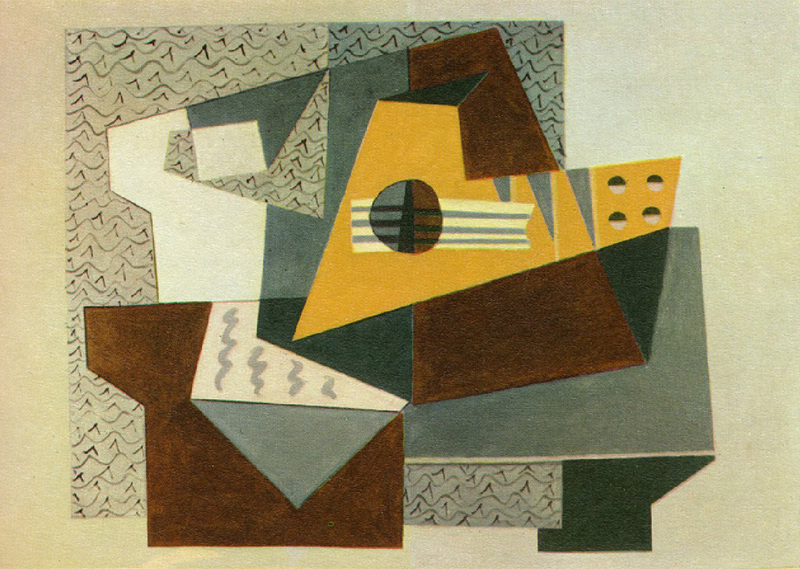 This was a direct influence from Pablo Picasso in Paris. 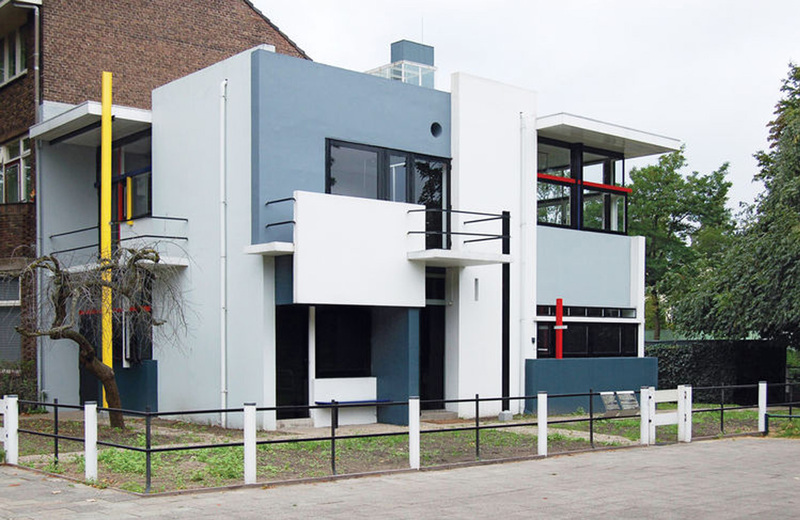 As we all know this new technique that he created would give rise to the De Stijl movement as well as some of the early influences of Modernist architecture. 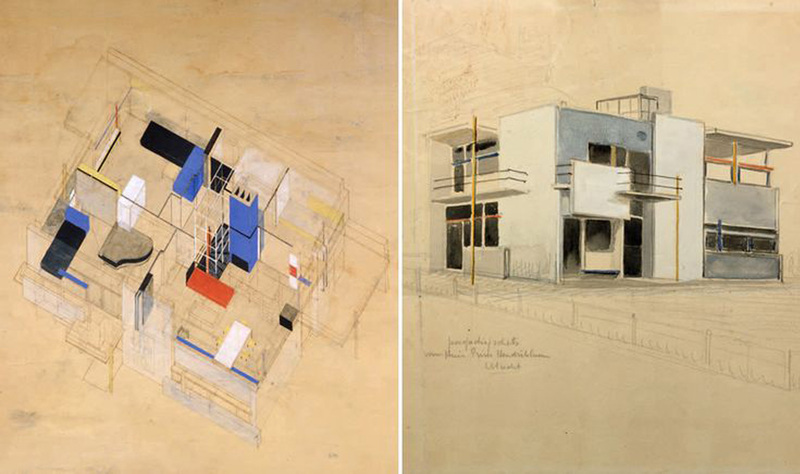 Traces of the Bauhaus’ earliest conceptions (clean lines/functionality) can be found in some of Mondrian’s work. The work of Dutch architect Gerrit Rietveld can also be traced directly to the De Stijl movement. 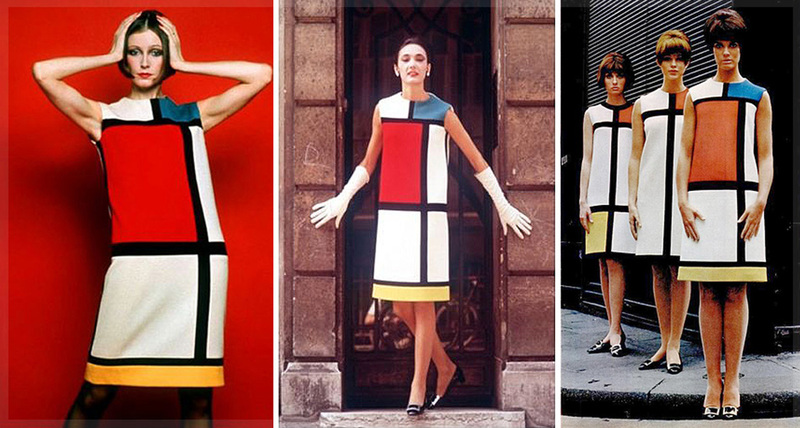 A little after his life, French designer, Yves Saint Laurent designed a collection of dresses called The Mondrian Collection. This is still considered one of the most iconic collections from the 1960’s. A direct extrapolation from his “Composition with Red, Blue and Yellow”, it is sometimes perceived as a walking painting. With this came a lot of marketing and graphic design styles and techniques.